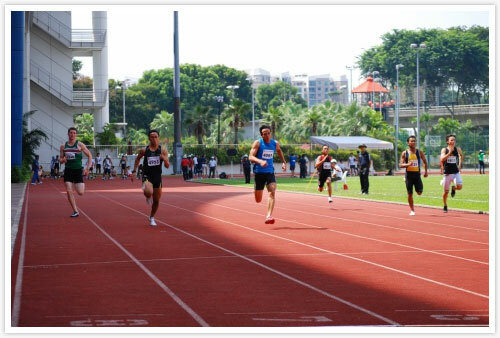 It was the last Allcomers meet before Singapore Open, and there was an overwhelming participation especially in the 100m event. The highlight of the meet was in the blue-ribbon event where Malaysian Md Noor Imran ran a sublime 10.46 seconds in the 100m. 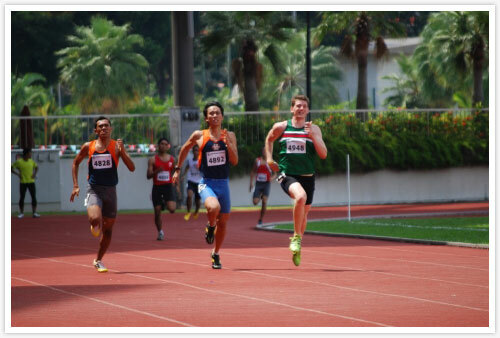 The same event also saw two Team Singapore sprinter Amirudin Jamal and Elfi Mustapa running a season best time of 10.53 and 10.56 seconds respectively, and in process went under the qualifying mark of the Asian Games. It was a near photo-finish race for this 400m men’s race. Christopher Wakeford (4948) edges Malaysian Mohd Mahzan (4248), while Sprint Dynamic’s Zaki Sapari (4892) could only managed a close third. 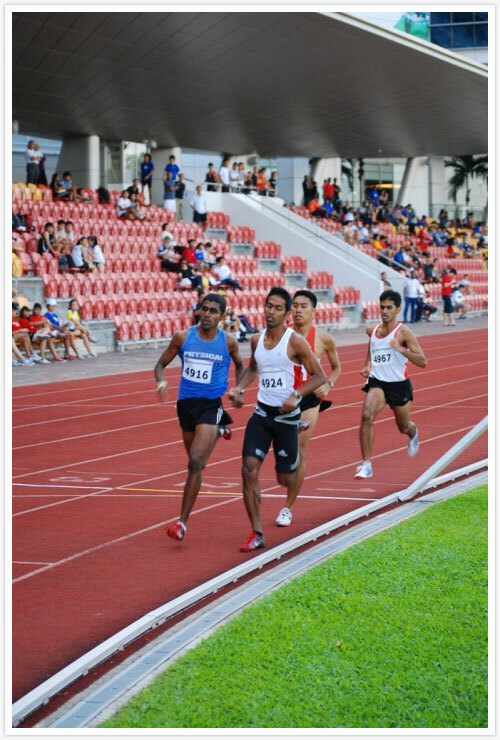 Md Noor Imran in blue blazes his way across the finish line in a sub 10.5 seconds timing. 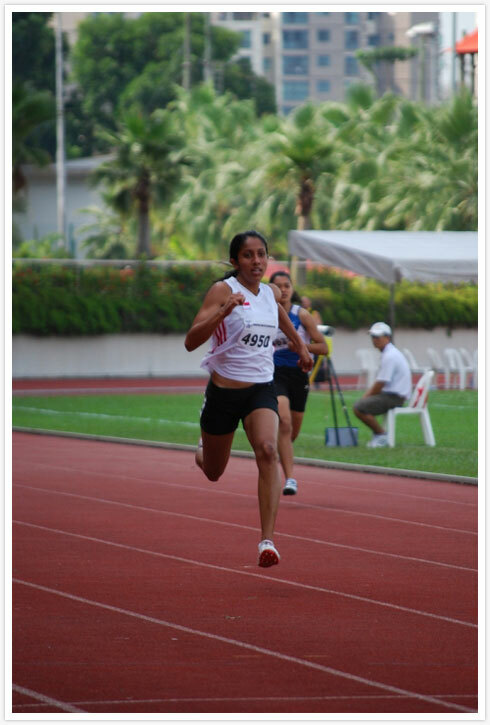 Valerie Seema was in a class of her own in her 200m women’s race. 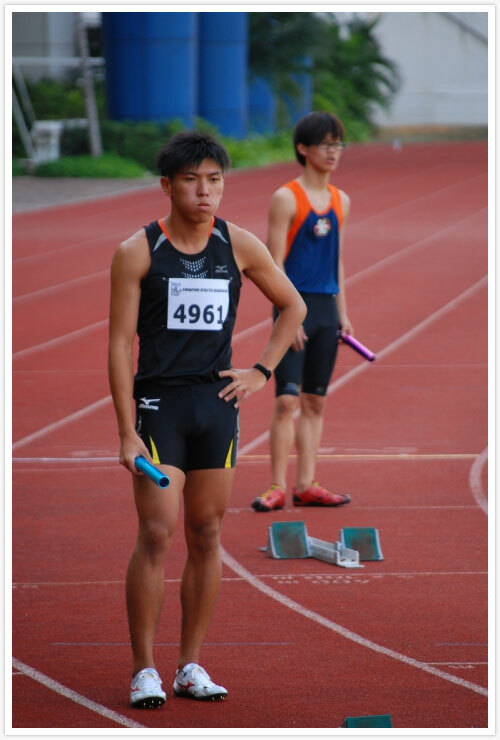 SEA Games 4x100m silver medalist Gary Yeo (4961) awaits the command. It was a thrilling 800m men’s race as four men vie for the top spot. But it Madankumar (4967) of NUS who came from behind for the win. 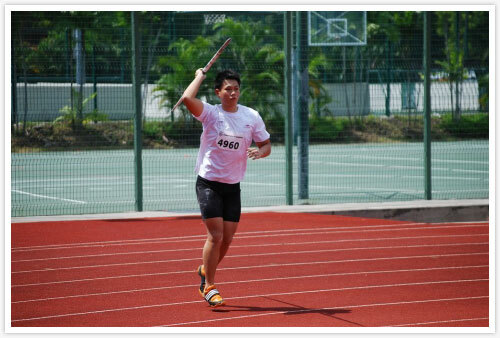 Juin Lin Tay of Wings managed an effort of 49.95m in the men’s javelin. 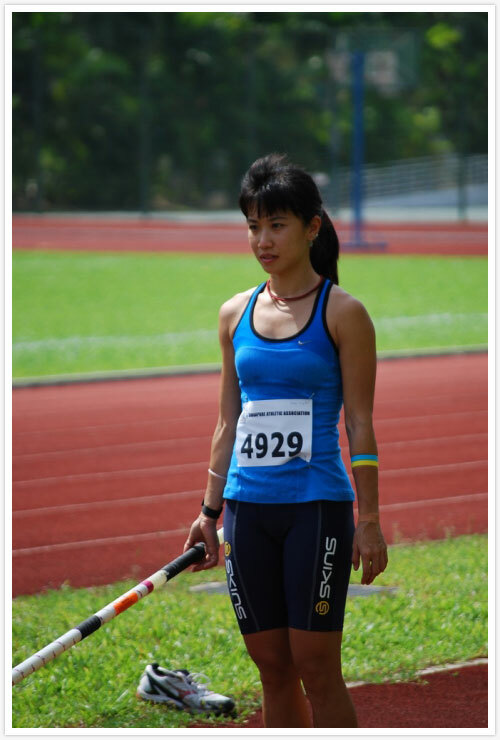 National woman’s pole vaulter Rachel Isabel Yang visualizes her jump prior to the run-up. Credit: Photos by Citrus PR.